With a fleet of the most impressive stretch limos in Victoria, Night Owl Wedding Limo Hire Melbourne continue to be a favourite for Wedding Limo Hire amongst Melbourne couples. Recognised a a specialist Wedding Limo Hire company Night Owl Wedding Cars offer a full service to the bride, the bridal party & the groom. 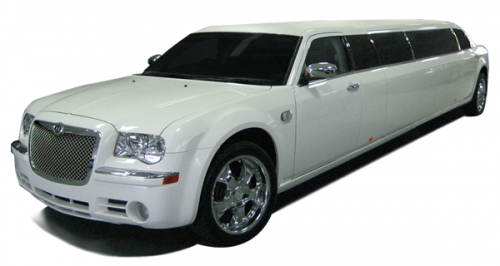 Seating capacity varies from 6 to 10 seats depending on your choice of limo. Platinum Limo Hire wedding cars have full air conditioning, premium DVD & sound system, local experienced chauffeurs and all at very affordable prices. For more information, prices and bookings contact Night Owl Wedding Limo on (0407) 904 038.